Team Oliver Yard Sale a huge success! 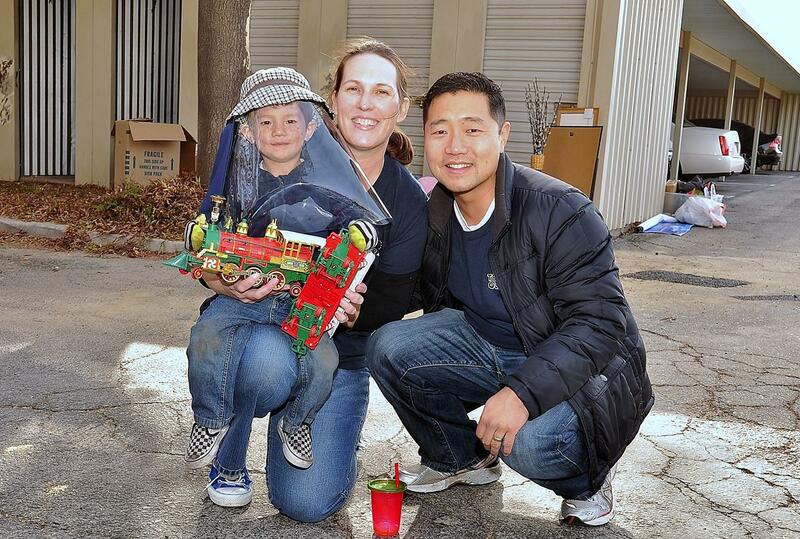 Oliver and his parents, Noelle and Albert Kei, at the Team Oliver Yard Sale Saturday. 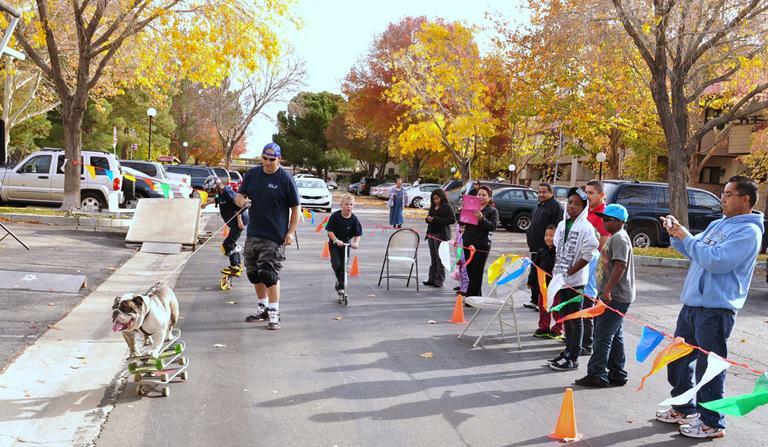 LANCASTER – Team Oliver’s first fundraiser took place Saturday (Dec. 1) and was a huge success, organizers said. The yard sale raised close to $4,000, thanks to many residents who paid more than the asking price for items, Mathews said. 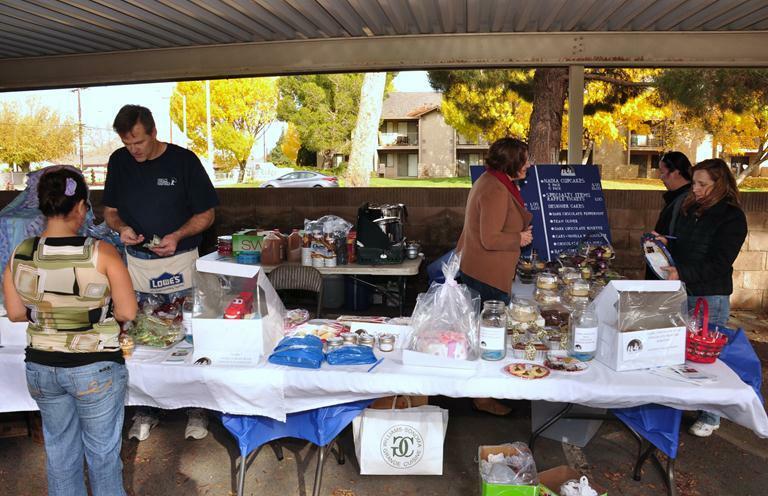 Many residents paid more than the asking price for items to support the cause, organizers said. 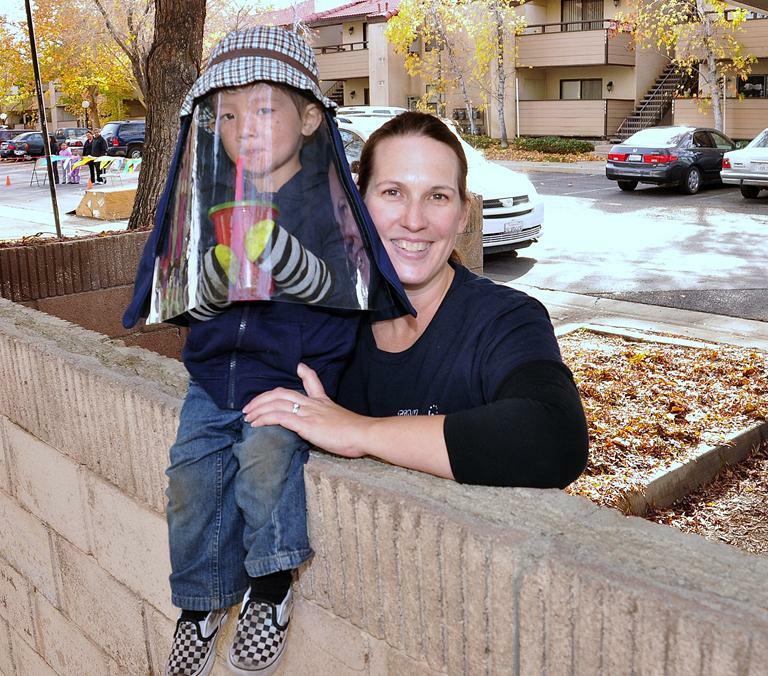 The funds from the yard sale are more than enough to cover the cost to create a NASA-engineered suit, which will make it much more convenient and safer for Oliver to go outside during the daytime. The money will also be used to purchase more of the expensive custom sunblock that Oliver must wear at all times. If you missed Team Oliver’s yard sale on Saturday, but would like to support this cause, you can still do so. Oliver’s parents have established a trust for his care at the Bank of America in Quartz Hill at 4165 West Avenue L.
Those wishing to make a donation can visit any Bank of America and request to donate funds to the Noelle Kei XP Fundraiser (Account#164102964760). View more sights from Saturday’s yard sale below. 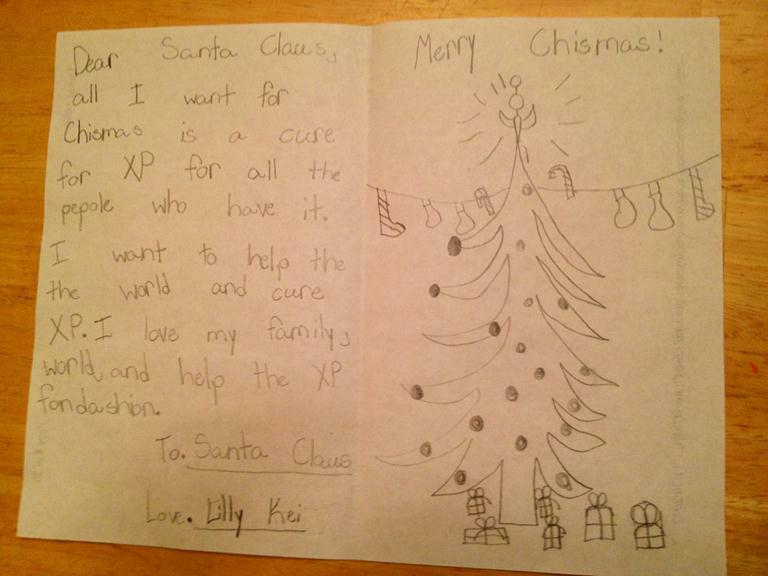 For more on Team Oliver, visit http://www.facebook.com/GoTeamOliver. 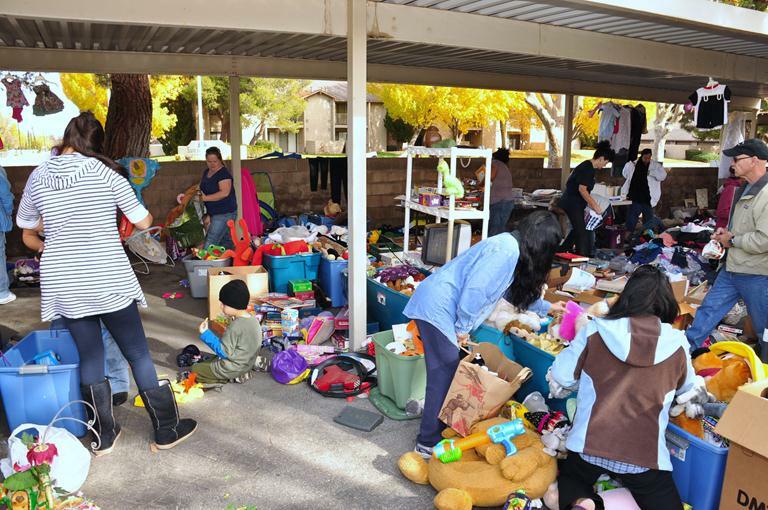 Oliver’s siblings and their friends did their part to get passing motorists into the yard sale Saturday. 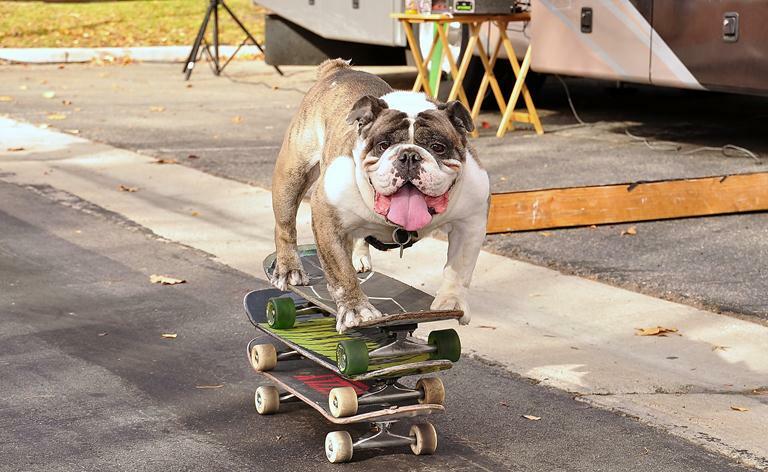 Skateboarding bulldog Bony Hawk kept shoppers entertained. Bony Hawk navigates a triple-decker skateboard with ease. The yard sale featured lots of clothing, children’s toys and Christmas decorations. 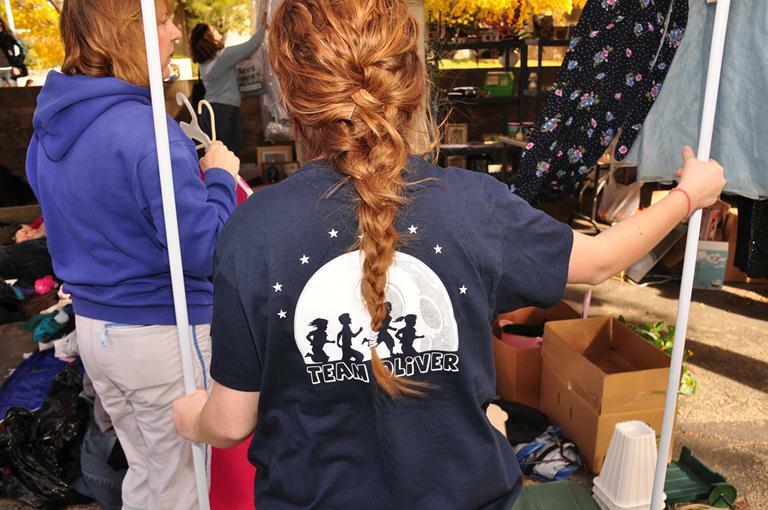 All of the items for sale were donated by Team Oliver supporters. 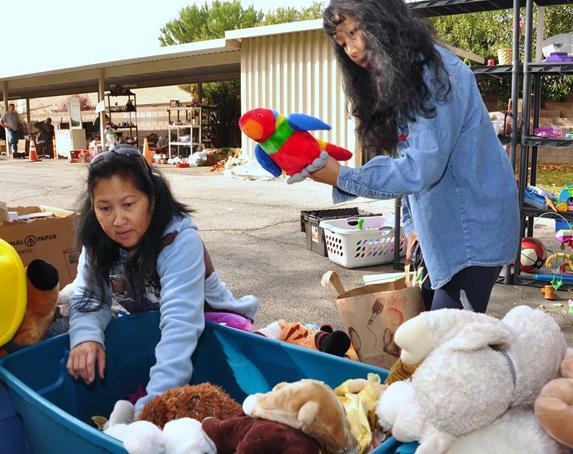 Unsold items will be given to the Salvation Army, organizers said. Nadia Cakes donated baked goods for the sale. The items sold out. 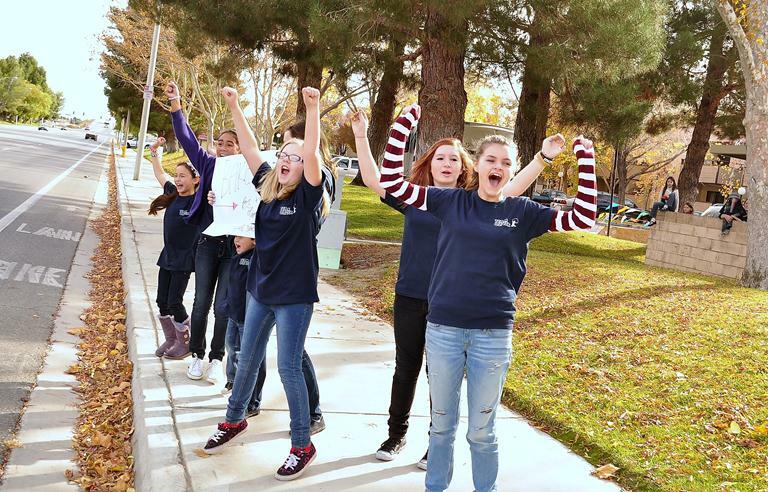 Volunteers wore Team Oliver t-shirts. 1 comment for "Team Oliver Yard Sale a huge success!"